Neuro-Linguistic Programming is the art and science of personal excellence and communication. In therapy and coaching it is a particularly effective methodology for understanding how we think and how that thinking leads to our behaviour. Furthermore, NLP is brilliant at interrupting and changing old thinking patterns that lead to unhelpful behaviour. NLP takes the change process a stage further as it teaches you how to master your thinking to feel in control and move forward to personal excellence in whatever field or situation. This is why the subject is popular for personal and professional development training such as my ‘NLP for Life’ and ‘NLP Practitioner’ courses. NLP is for clients who don’t necessarily want to dwell on the past, but want to deal with it and pro-actively move forward learning new strategies to achieve their goals. The difference is that I am a Meta Master Practitioner and Trainer of NLP (Neuro-Linguistic Programming) and have trained thousands of individuals and professionals including doctors, therapists and healthcare professionals in NLP since the late nineties. 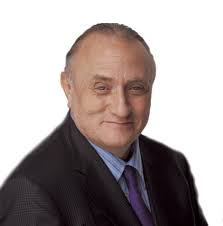 I have also assisted the co-creator of NLP, Dr Richard Bandler on his NLP courses and I am personally recommended by him. 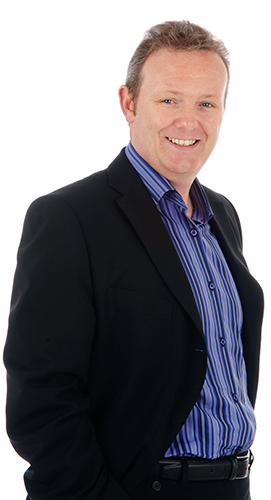 My corporate clients over the years have included James Paget University Hospital, Colchester University Hospital, Norfolk Constabulary, Waveney District Council, Broadland District Council, Norfolk County Council, May Gurney, Norwich and Peterborough, CITB, Adnams, Greene King, Scottish and Newcastle PLC and many more.